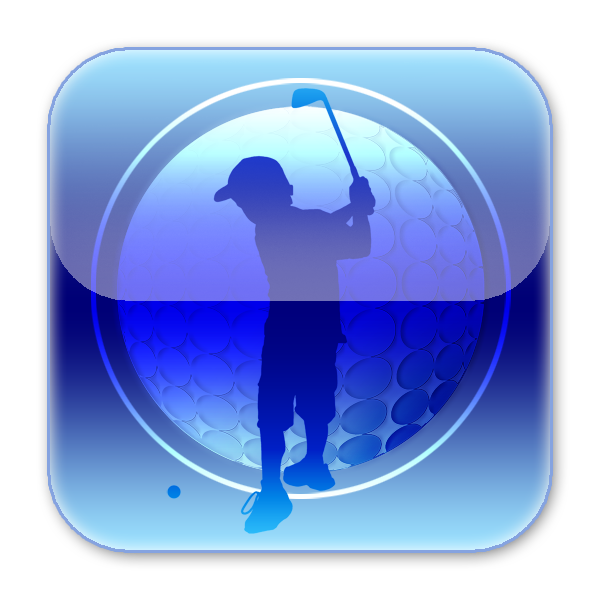 Striker camp is a fun game oriented camp that focuses on safety, rules and etiquette of golf. The students will gain experience on the driving range as well as the green, practicing chipping and putting that will evolve into a full swing. Game driven drills help kids have fun while honing their skills. 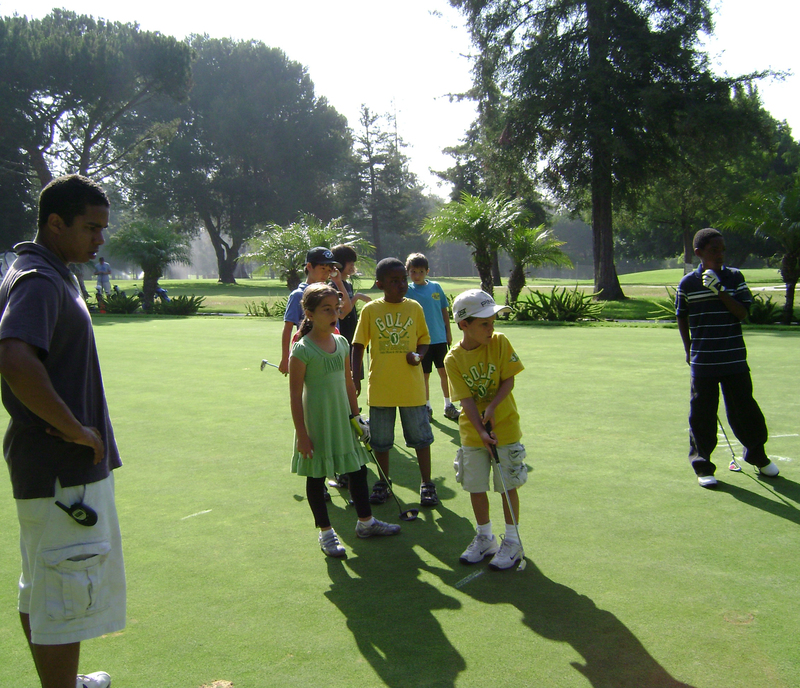 We play nine holes everyday and encourage kids to keep score and set goals for the week. All campers will also receive complimentary golf certification classes so they will be certified to play with their parents on all city courses. You can pay for Striker Camp & select your range ball bucket package using the ﻿button below. 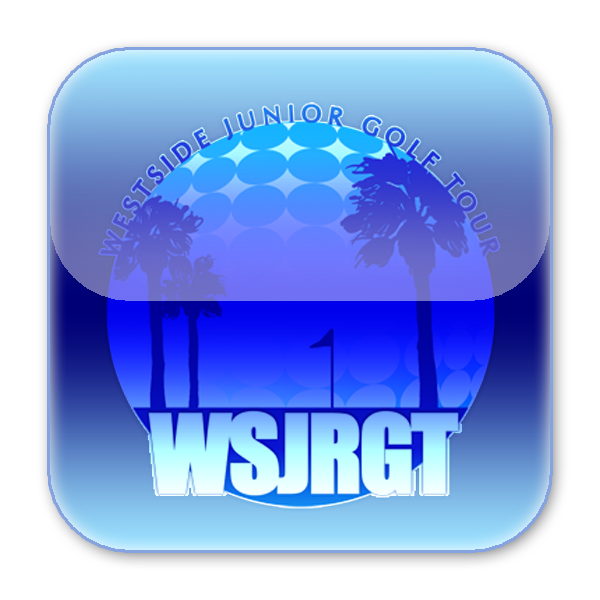 Please note that the price includes the mandatory $20 weekly greens fee﻿.